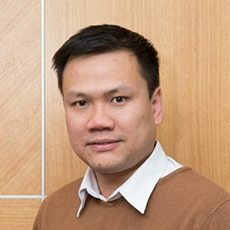 Dr Nghia Truong Phuoc is an ARC DECRA Fellow at the Faculty of Pharmacy and Pharmaceutical Sciences, Monash University. 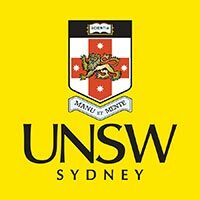 He completed his bachelor and master degrees from Vietnam National University – Ho Chi Minh City (VNU-HCM) and then received his PhD from the University of Queensland, Australia. Prior to working at Monash University, he was a lecturer at VNU-HCM. His current interest focuses on engineering smart nanostructured materials for a better understanding of the interface of nanomaterials with biological systems and translating the knowledge of the bio-nano interactions to pharmaceutical sciences and biotechnology. Dr Truong’s profile on ResearchGate and on Google Scholar.